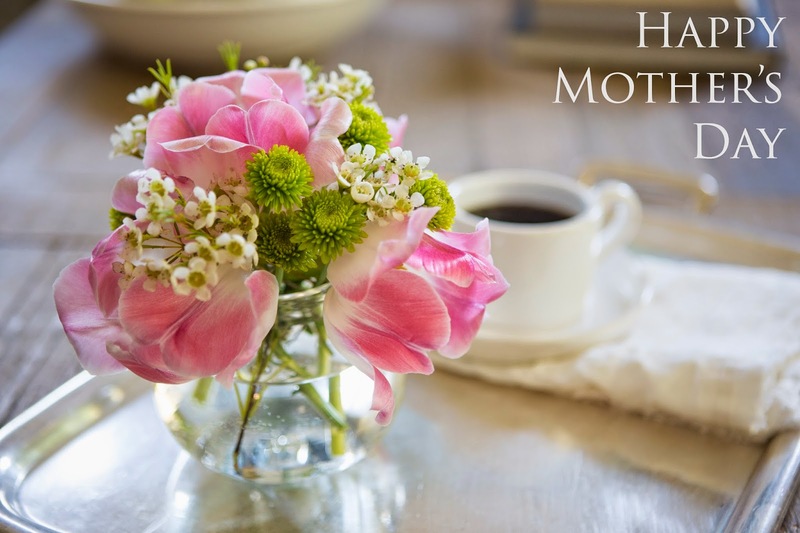 Want to know how to save 20% on your Mother's Day Purchase at FOUND by domestic bliss? It's a piece of cake...just sign up to follow FbDB on REstyleSOURCE and be RE-warded for shopping locally and explore other fun local shops all over North America! We would love it if you left us a comment on our directory page too--it's another fun way to connect with FbDB, and we love to hear from you!